Carolyn Rohm, an accomplished designer, author, and socialite has quite the passion for beautiful things! 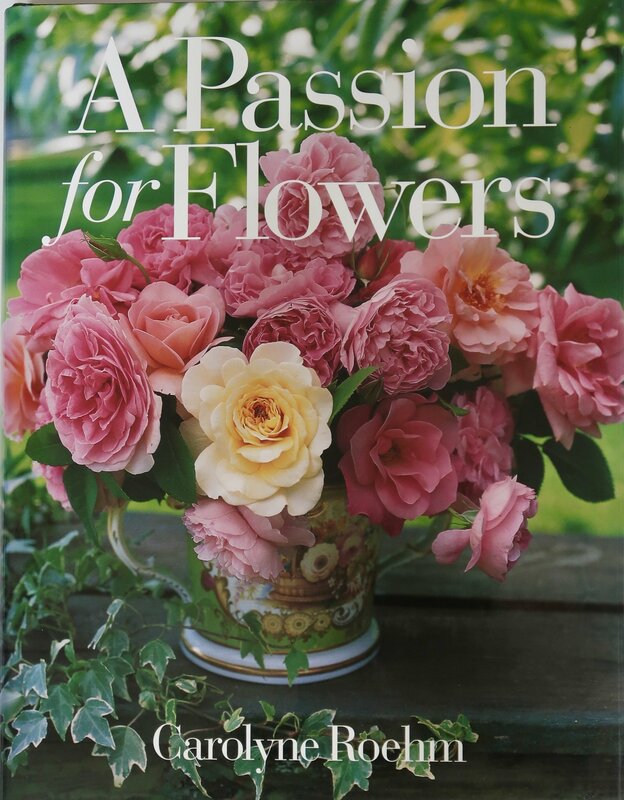 She spoke at last weekend’s Design Bloggers Conference about capturing her passion in best-selling photography books about flowers, art objects, events, and home decor and it was truly one of the most inspiring keynotes of the entire weekend. There are so many ways to establish incredible partnerships to strengthen a design bloggers’ influence: From affiliates to direct brand partnerships to cross-promotional posts with other design bloggers, the possibilities are endless. Collaboration is what it’s all about! Consort Design gave a quippy presentation about the design trends in the emerging millennial market and how they’ve grown their product brand around marketing to their needs. They covered all the usual points about millennials (They love velvet! Millennial pink! Navy sofas!) but they also delved deeper into the essence of communicating with this new maret effectively: keep things casual, cool, but still strike the right balance of setting firm parameters can be tough! When thinking about what to blog about, we always think about the questions we receive from clients and use those as a jumping off point to launch a new blog. 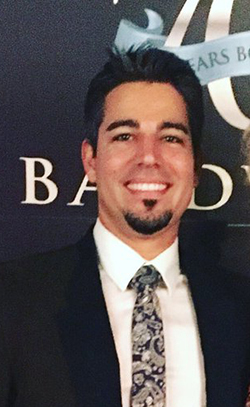 Adam Japko, media extrordinaire and founder of the DBC, confirmed that’s the right approach and put it simply. When in doubt, the 5 things to use as writing prompts are Cost considerations, Common Problems, This VS. That, Reviews, and Accolades or Recommendations of Others. Starting and ending with a question is always a great idea and a great way to keep your readers engaged and part of a conversation, rather than a lecture! Em Henderson’s editorial director credits the comments section of her blog for much of their success- both substantially and algorithmically! Miles Redd, with his maximalist 19th century flair, and Jamie Drake, with his striking New York modern aesthetic, were both incredible, inspiring keynote speakers who are unafraid to allow their personal style to shine through in projects. Having a strong point of view, unswayed by the latest trends, can be risky, but can certainly pay off! 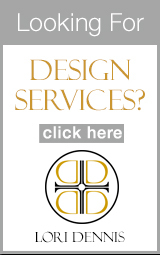 It’s what catapulted both of these fabulous designers to design super-stardom. The more defined you can get about who you’re talking to, or writing to, the better! That’s a given, right? But something discovering that information can be tricky. Keeping track of your site and social media’s demographic analytics can be a great editorial tool to help you better refine your content. 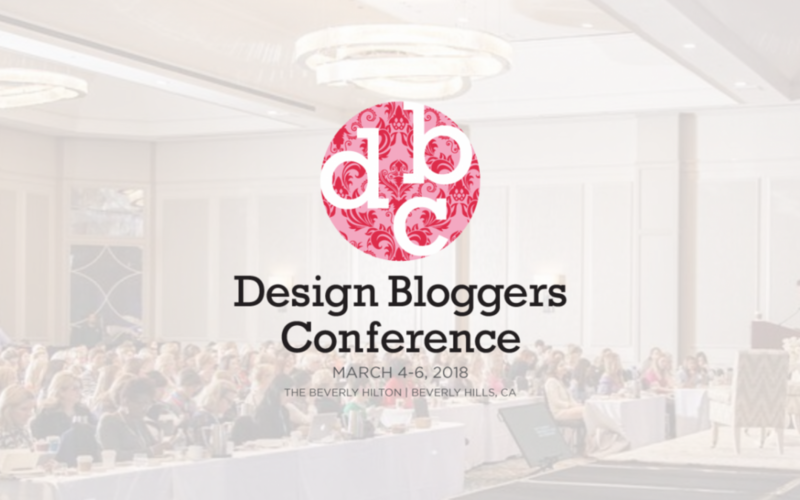 In less than a week, the best #DesignBloggers from across the nation will be coming together for the @designbloggersconference at the @beverlyhilton. ⠀⠀⠀⠀⠀⠀⠀⠀⠀⠀⠀⠀ ⠀⠀⠀⠀⠀⠀⠀⠀⠀⠀⠀⠀ 🌴 We're getting excited! Who will we see there? Consistency is really key when it comes to success. The competition in the digital world is fierce and if you haven’t updated your blog recently (or regularly) site visitors are likely to click away. It’s no longer necessary to update daily, but developing a schedule for yourself that you can really stick to is key! Something Old, Something New, High Contrast, Drama, Quality: These are words that kept coming up over again in various presentations in regard to how important imagery is to the success in the design blogosphere. No more stock photos! Algorithms are increasingly adapting to readers preferences for big, bright, bold, and original imagery. Ann Sage is the real deal: The designer and blogger behind @CitySage spoke candidly at the conference about the ways in which peeling back the curtain and giving your followers a behind the scenes glimpse (often in the form of an Instagram story) can elevate your content and strengthen your relationships to your readers or viewers.